Due to Cargill’s unique, fully integrated position with access to resources, Cargill Beauty, the new Global Personal Care platform of Cargill, is able to support Personal Care brands addressing their ingredients challenges by Unleashing Nature Sustainably. 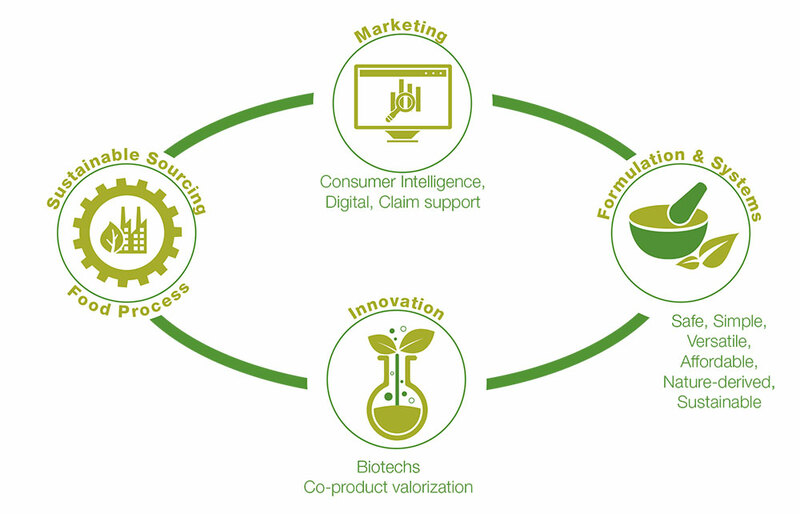 Cargill Beauty offers a diverse portfolio of nature-derived ingredients and builds its strategy on 4 strategic pillars. 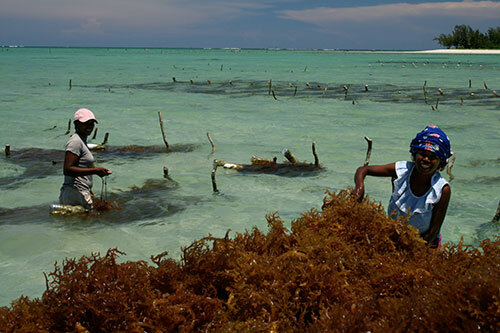 Our ambition is to enable seaweed producers and their communities to achieve better incomes and living standards in a way that will accelerate progress towards a sustainable and transparent global red seaweed supply chain by focusing our investments and efforts across 4 areas: Empower seaweed producers, Improving production & harvesting practices, Community support and Partnerships.